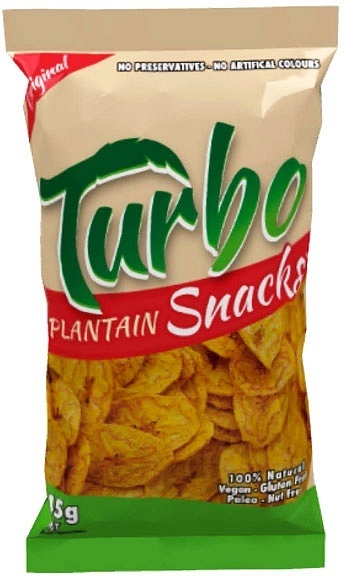 We are a distributor of Turbo Snacks products. 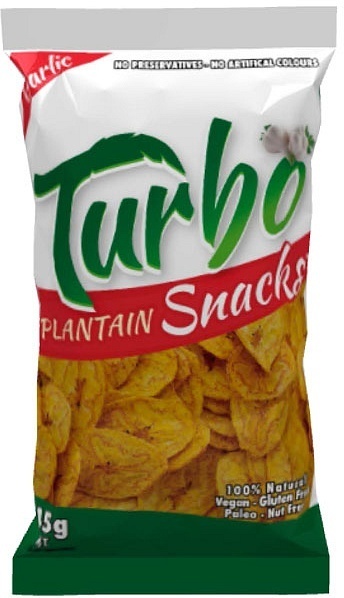 Turbo Snacks has been developed with customers in mind. Driven by a market that is orientated towards “healthy options”, and focused on products that are either more “natural”, “fresh” and/or “local”. 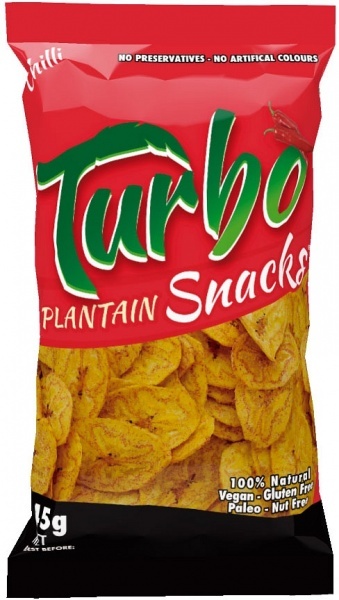 Click here to buy Turbo Snacks online.